Our ice cream is a REAL treat! Zesto uses REAL ice cream, not ice milk or some other variation. 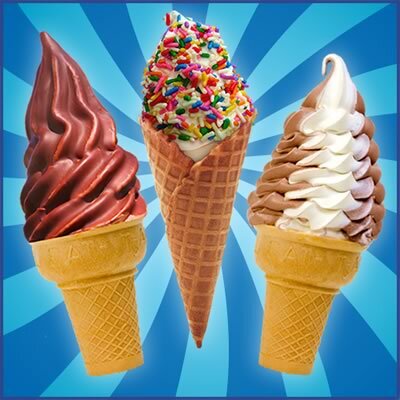 At Zesto you will get real ICE CREAM, real ICE CREAM cones and real MILK SHAKES made the old fashioned way. Once you’ve tried it, you’ll appreciate the difference!